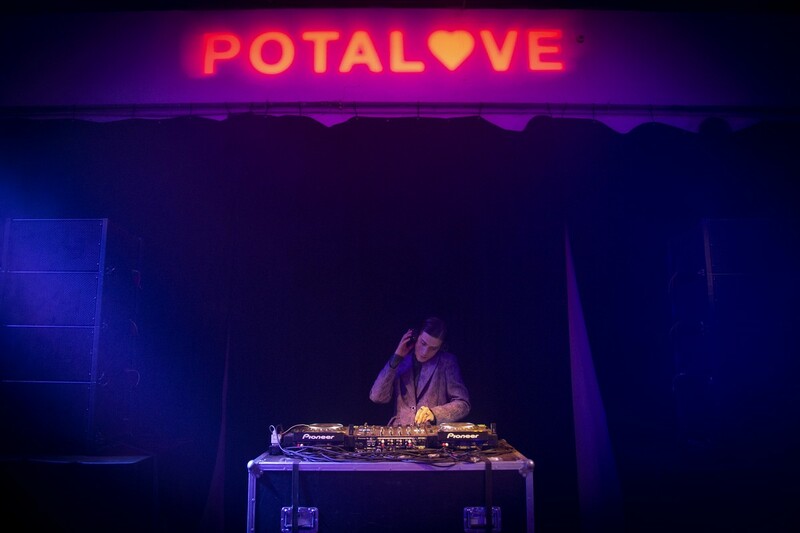 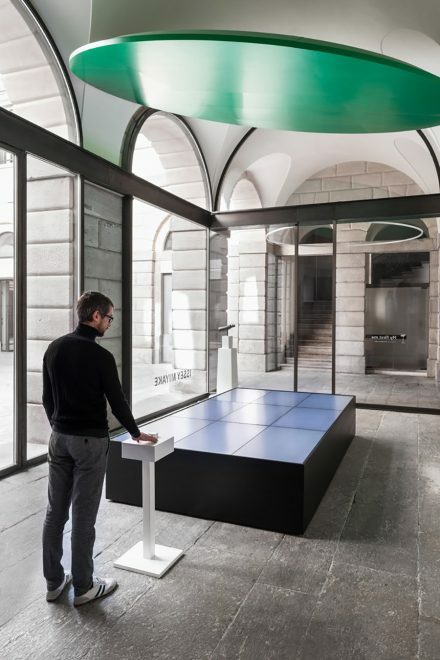 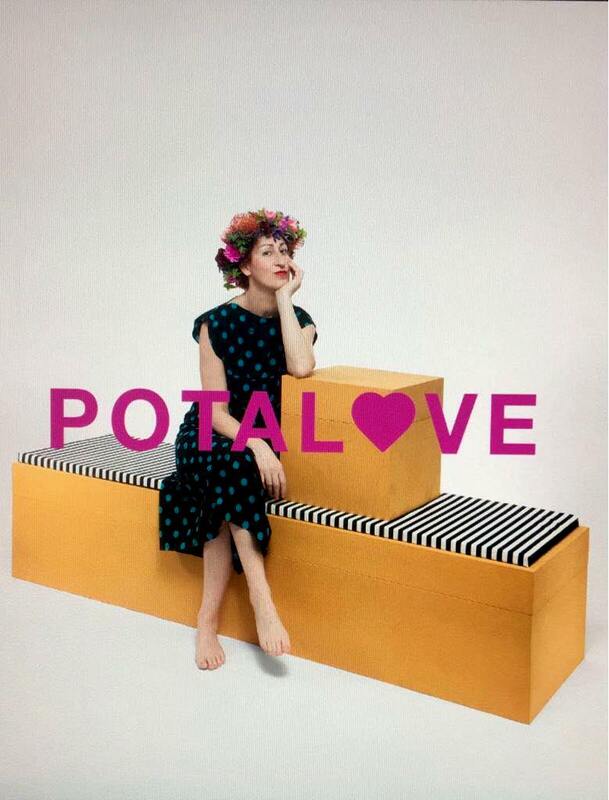 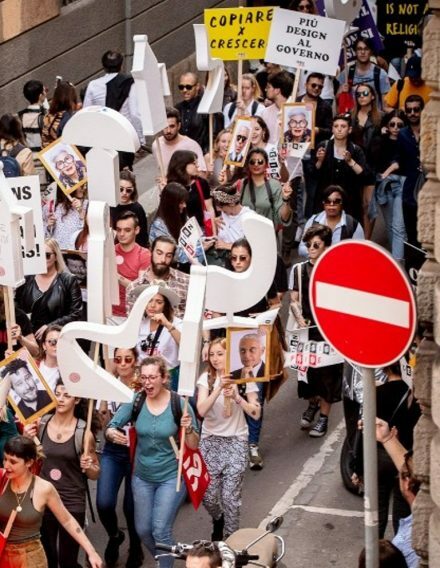 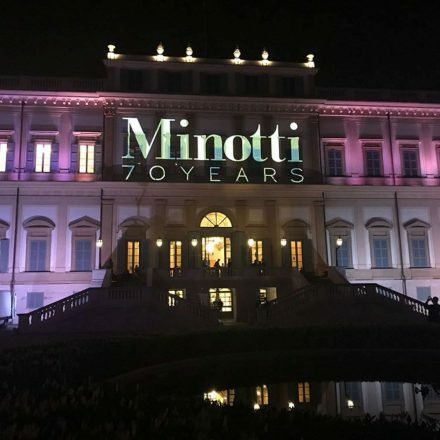 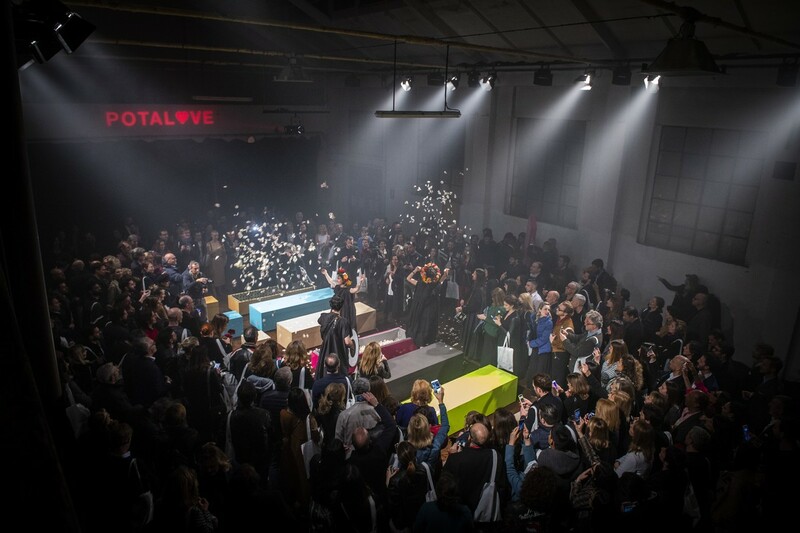 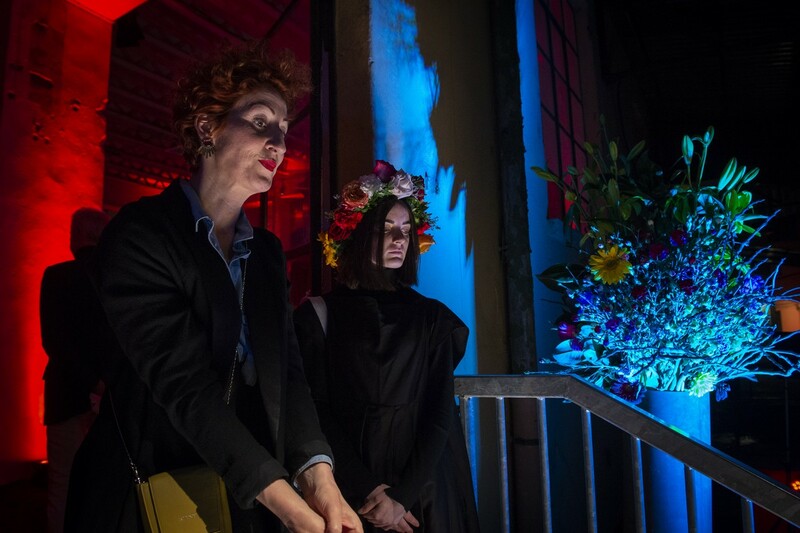 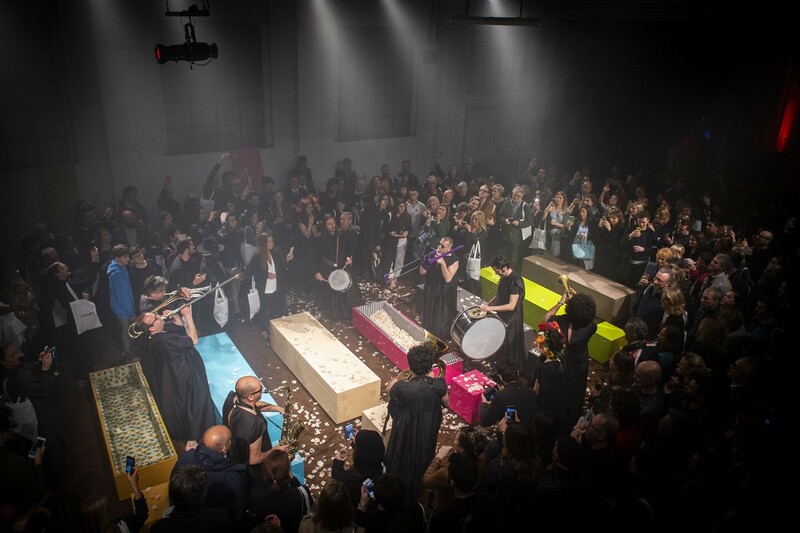 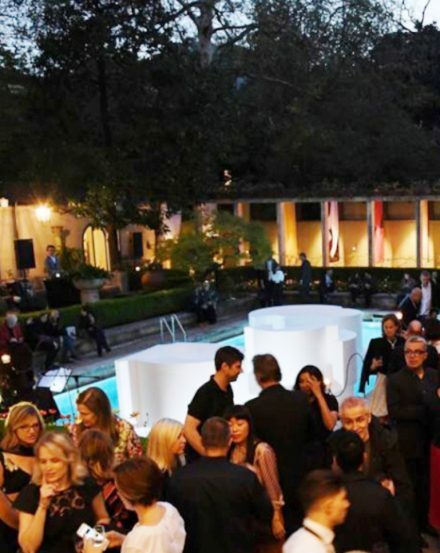 Among the many parties organized during Milan Design Week was a special event by brand PotaLove – a Funeral Party. 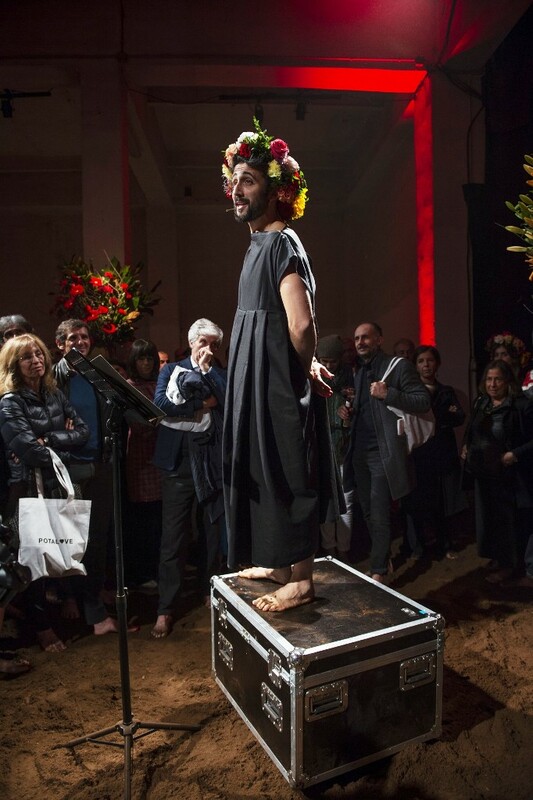 The Potalove collection was greeted during the performance by a background of Bach played by pianists Danilo Rea and Ramin Bahrami, from the notes of Personal Jesus of Depeche Mode sung by Johnny Cash, and a musical performance improvised on songs inspired by the funeral festivals of New Orleans, which was joined by Rosalba Piccinni herself singing “Let me Cry”. 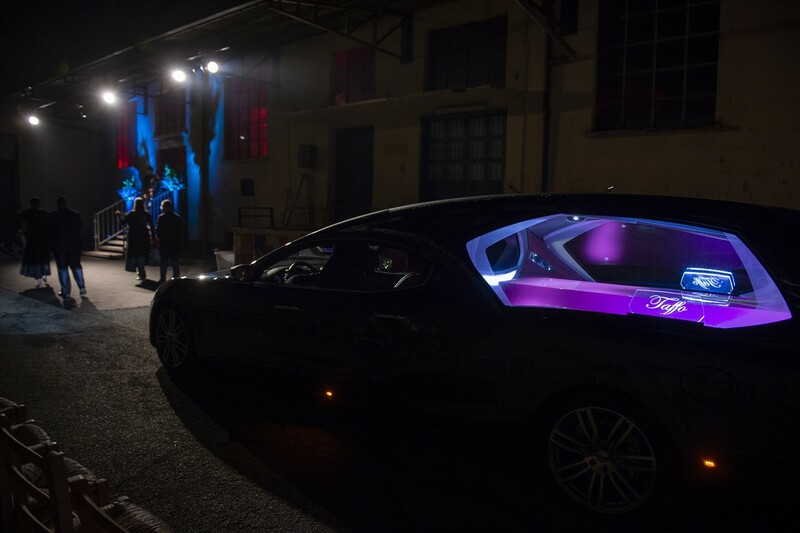 Funerary practices in Italy are not exactly a celebration of life. 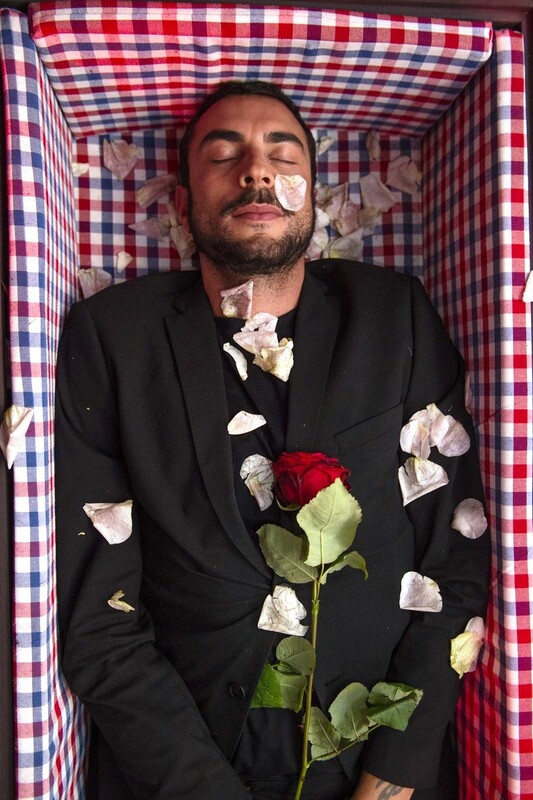 In the Italian culture, people give the final farewell by praying and keeping their composure. 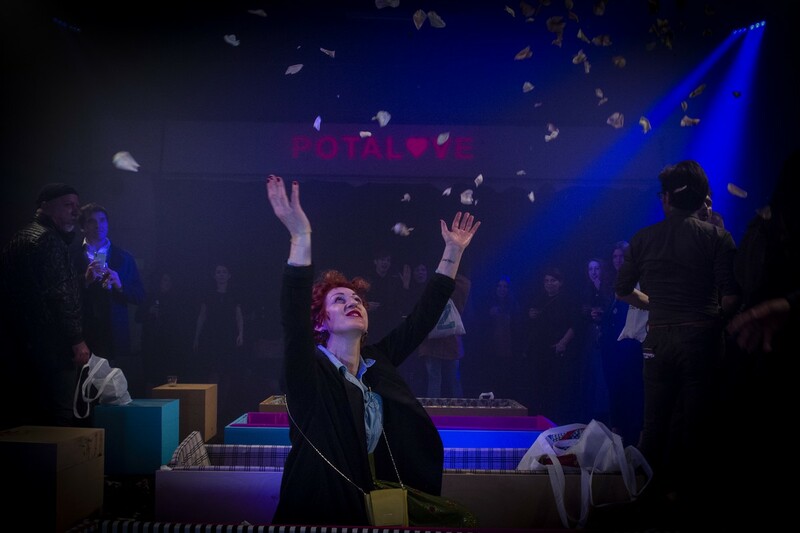 Through this project Potalove has contaminated that category of objects linked to death, freeing them from an aesthetic that is still very traditional. 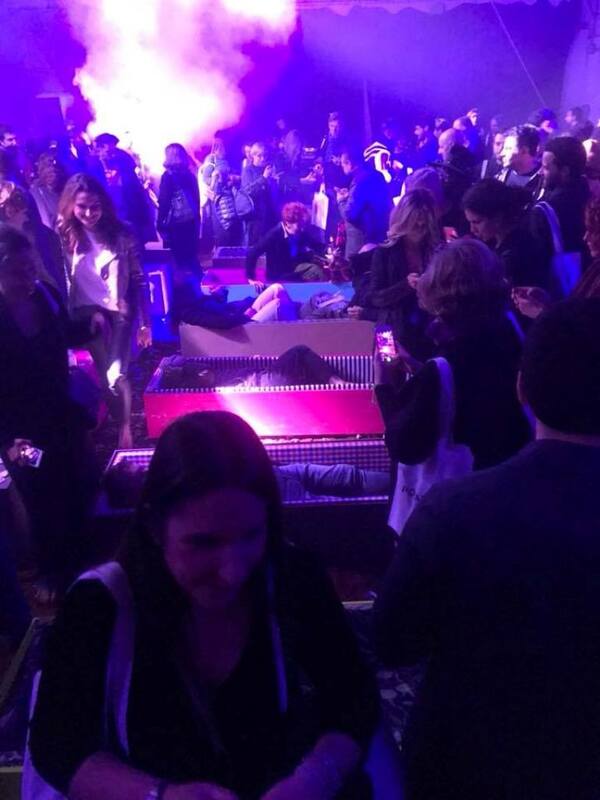 Traditionally, they don’t give parties with rock concerts. 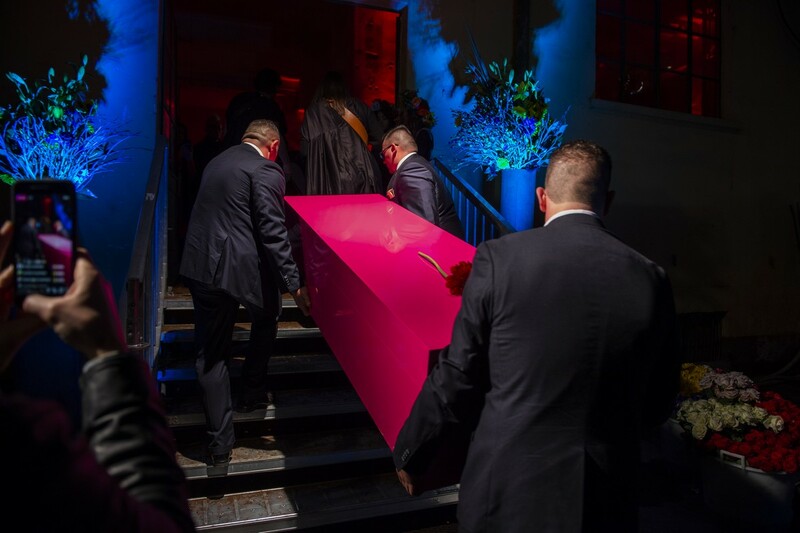 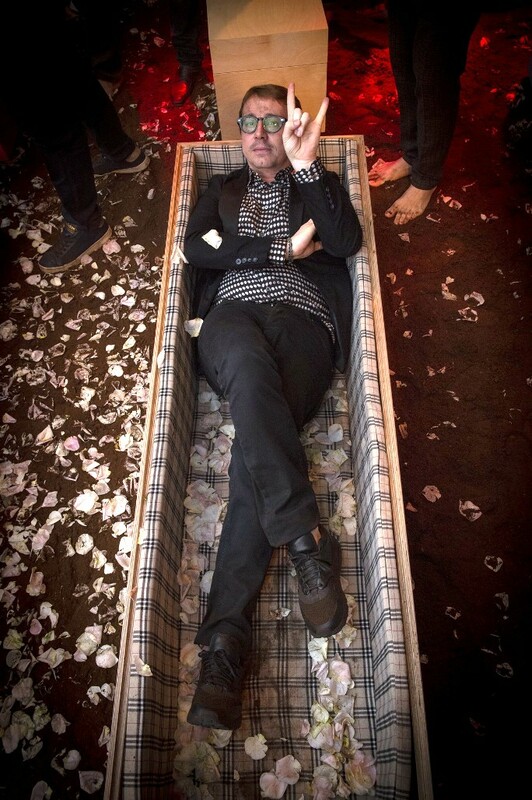 Death should not only be a moment of pain, but also of sharing with family and friends: I became more and more convinced that it was necessary to change the aesthetics linked to this occasion, starting from the coffins, which should be the last object of design to which a person in his life binds “……………………. 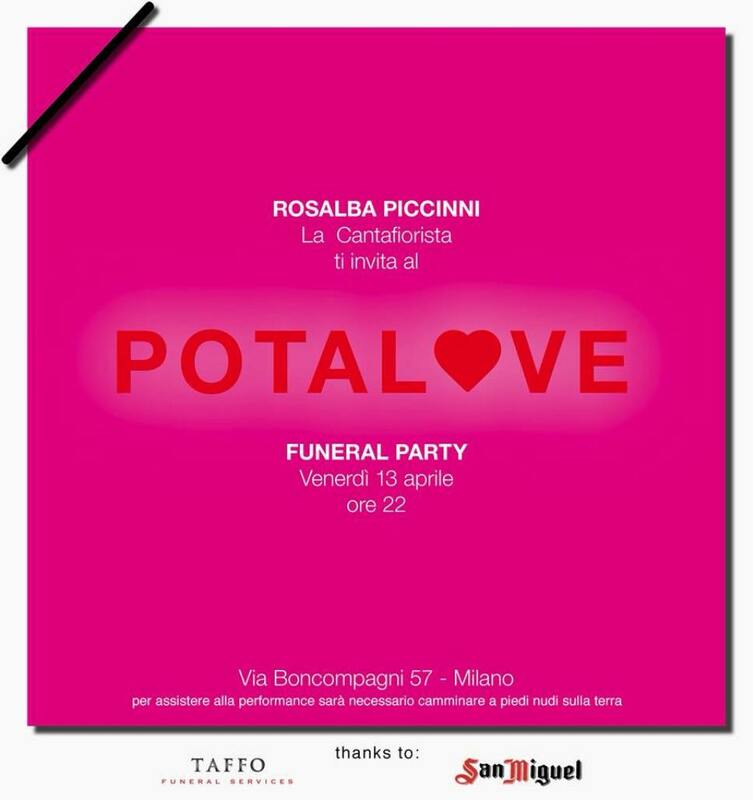 Rosalba Piccinni. 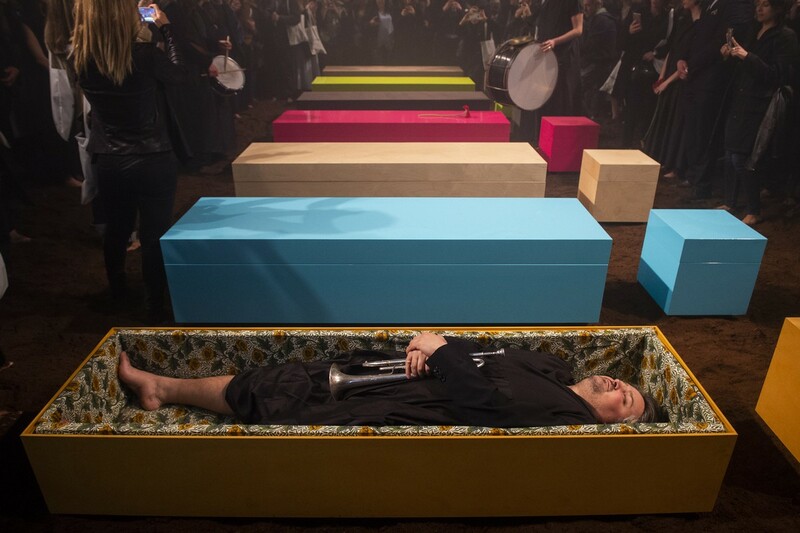 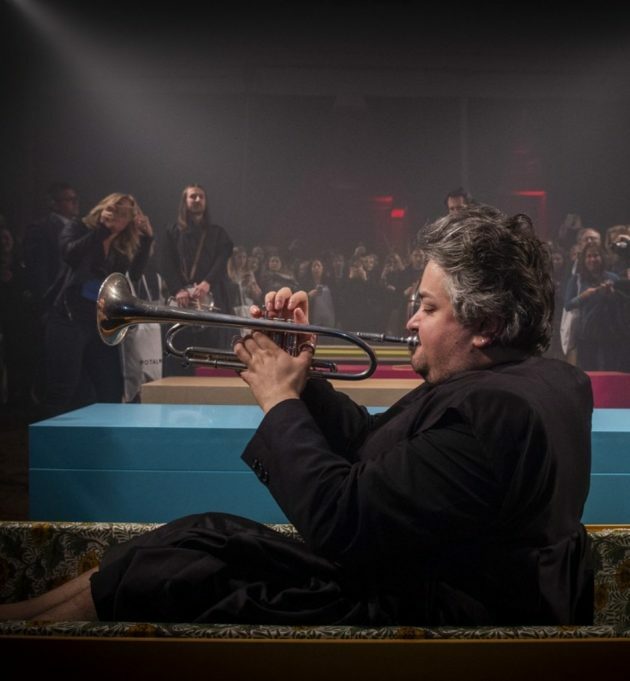 From inside the coffins, musicians have given rise to a musical performance by improvising songs inspired by the funeral festivals of New Orleans, to which Rosalba Piccinni sang Let me cry. 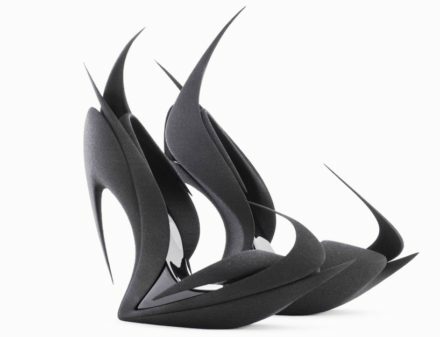 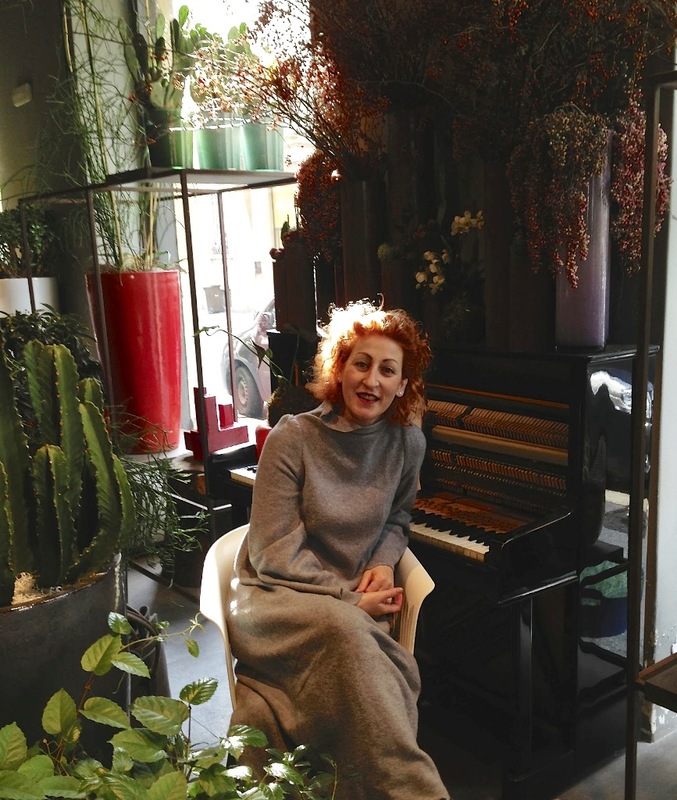 Rosalba Piccinni, known as ‘La Cantafiorista’, is a florist and an artist based in Milan. 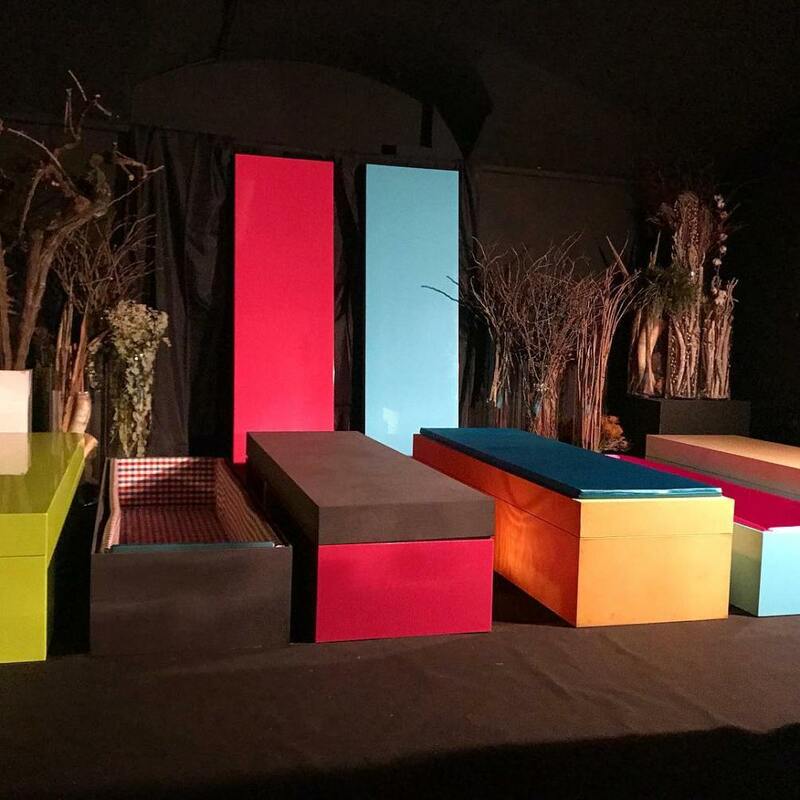 Rosalba is the owner and manager of the unconventional Flower Shop, Design Boutique and Bistrot Potafiori who organized a happy funeral party in Milan, in collaboration with Taffo Funeral Services, to present her collection of multi coloured and trendy cremation urns and coffins. 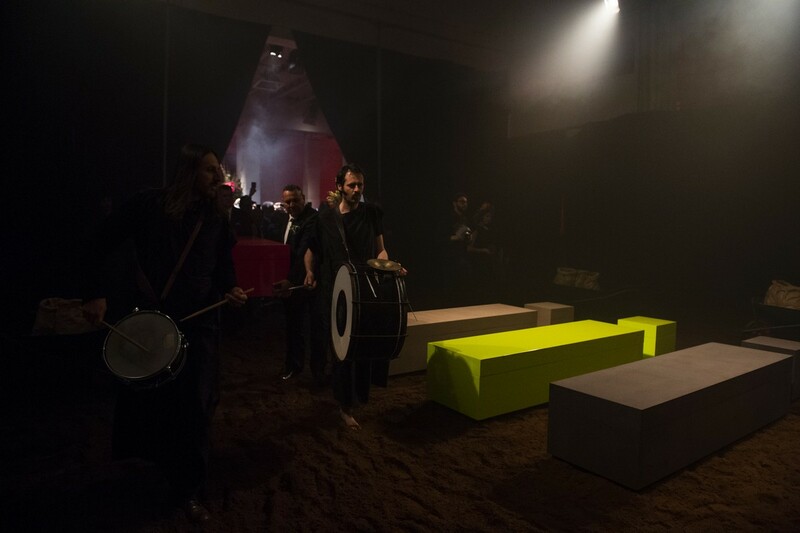 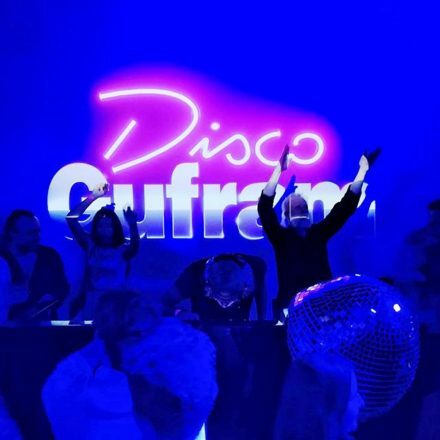 The barefoot guests, on a surface completely covered with earth, danced throughout the evening to DJ Thomas Costantin’s set. 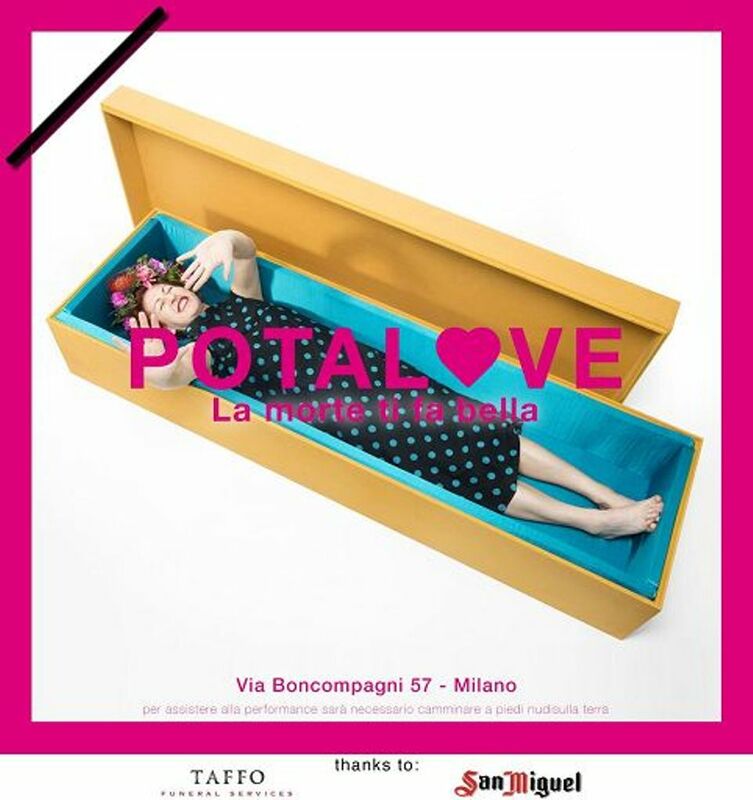 The Potalove collection – visible during the Milan Design Week at Potafiori – consists of coffins and urns with an essential design in the lines, which are transformed into interior design objects with a unique aesthetic. 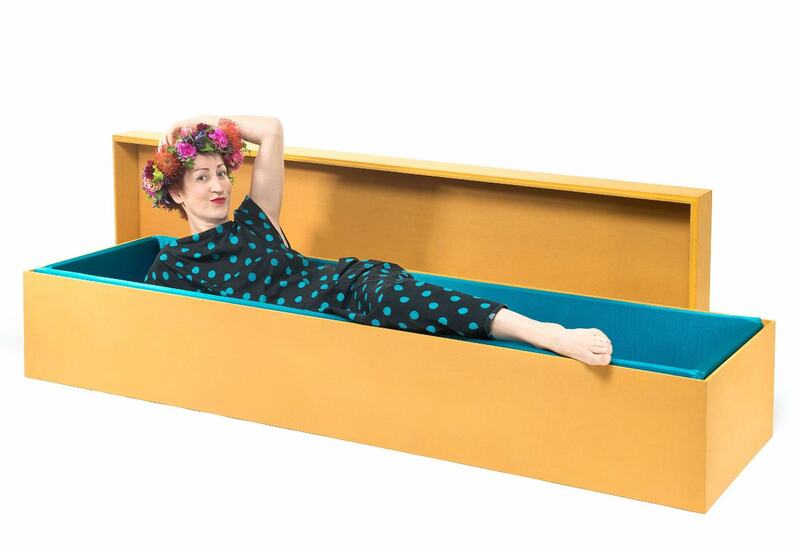 Born at the end of April, when spring reaches its peak, Rosalba Piccinni, La Cantafiorista, has embraced that flourishing making it a figure of her artistic and professional destiny. Her studies in the field of flower design are immediately outlined as a compositional practice. 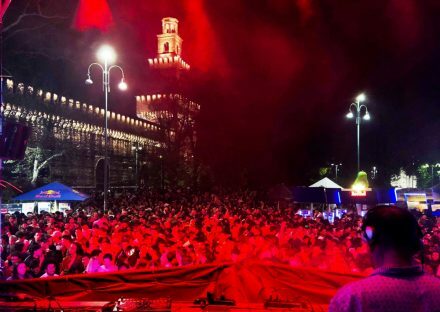 In fact her young apprenticeship began in Bergamo, her hometown, in a store that she later took over. 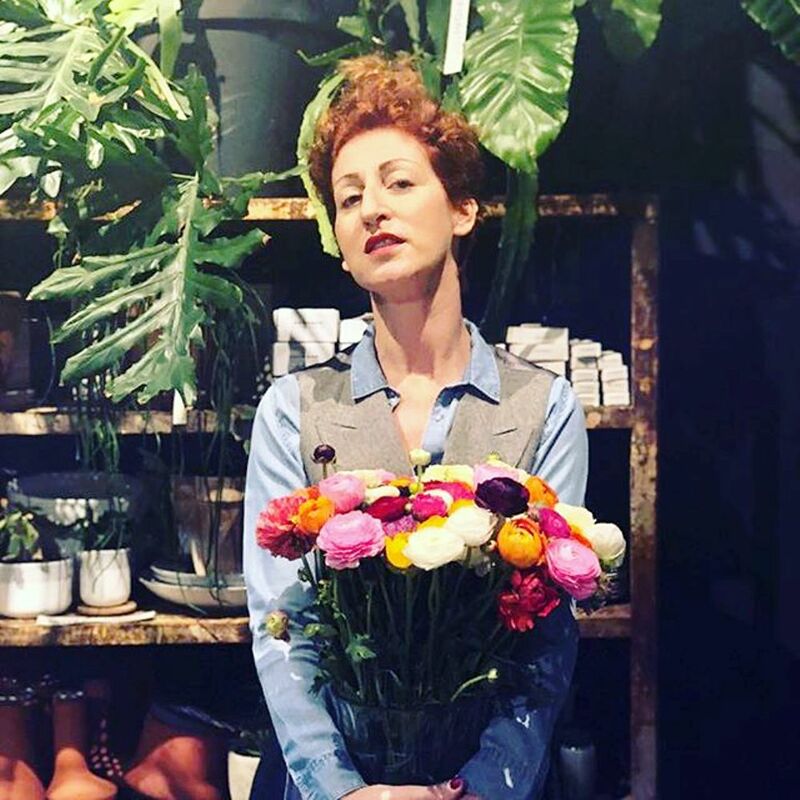 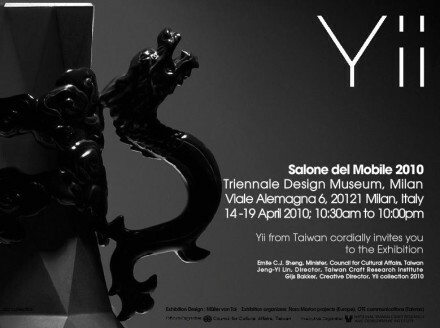 In 2009 her creative talent arrives in Milan with Fiori, a floral atelier, a crossroads of artistic and cultural contaminations, in which she sings, composes bouquets and welcomes the patrons of her varied world of music and enchantment. 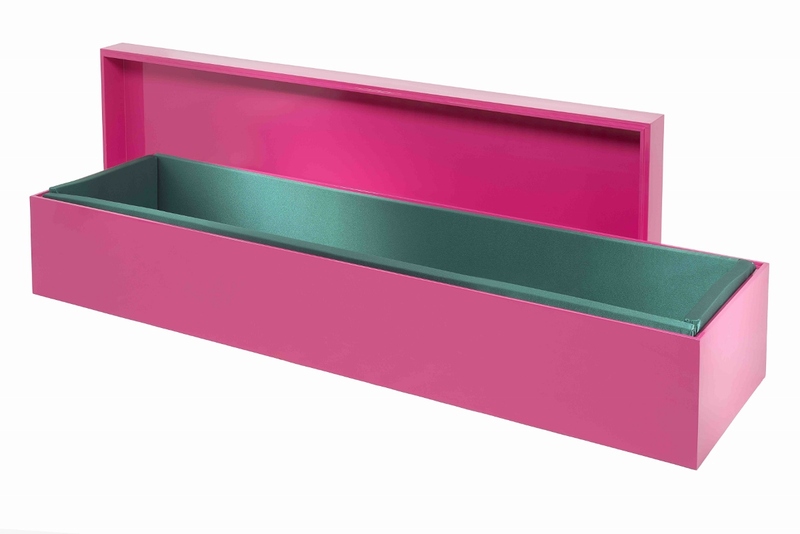 Inspired by the architecture of Gio Ponti and Achille Castiglioni and the pictorial works of the Preraffaellites and Rothko, La Cantafiorista promotes a search for original and elegant beauty, rich in artistic references and yet immediately usable. 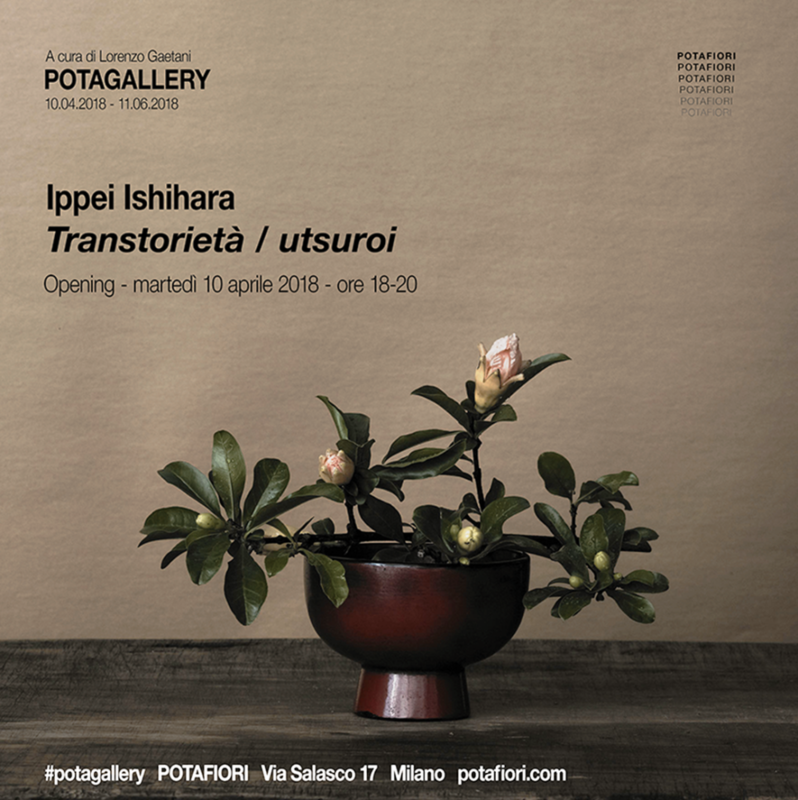 The strong visual impact of her compositions soon extends to the organization of events in which, as an art director, she stages dreamlike worlds between design objects, rare inflorescences and her music. 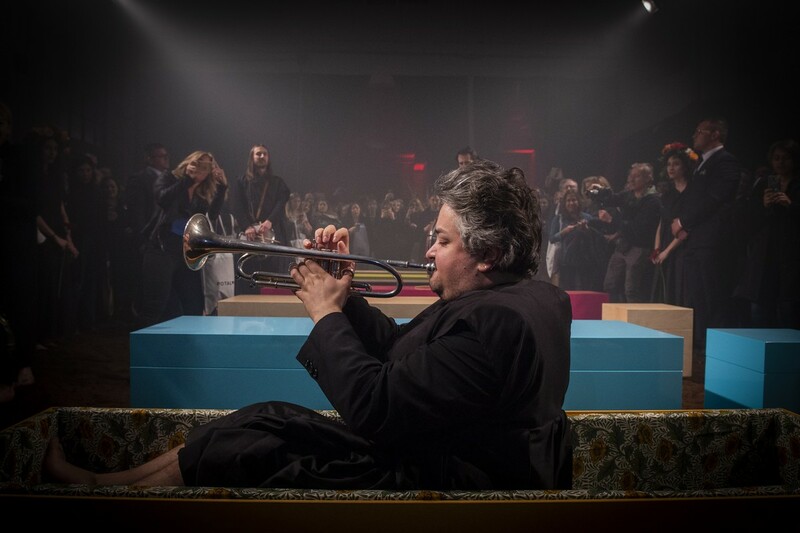 In 2011 the album Arrivi, composed of eleven songs that reveal the great musical passion of Rosalba Piccinni, cultivated for years and then exploded in the encounter with the Italian songwriter declined in a jazz key. 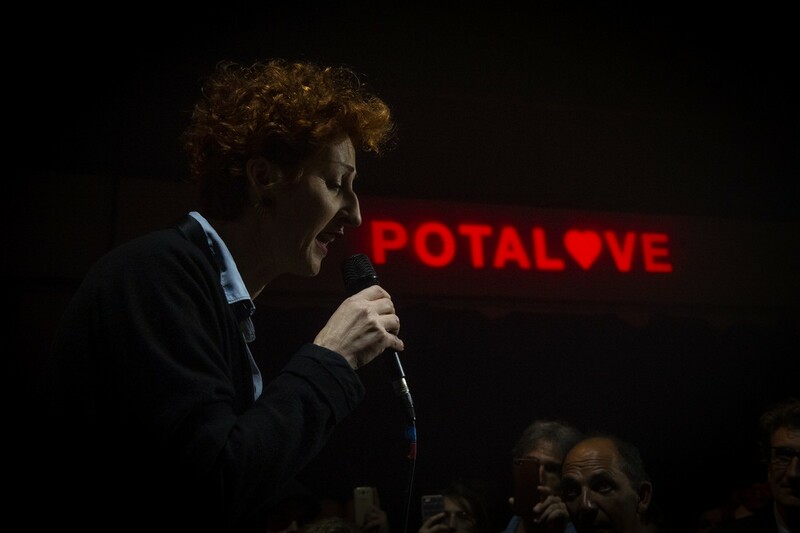 Countless sold out at the Blue Note, a Milanese jazz club, where she is often invited to perform. 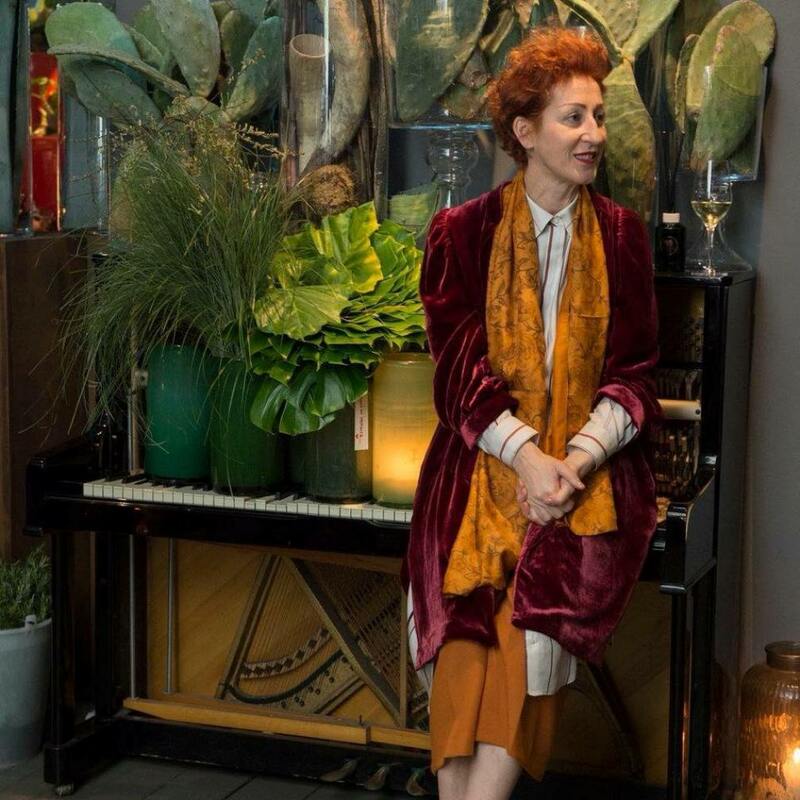 Her warm and scathing voice is the protagonist of the Contemporary Metropolitan Serenades at home, an ancient rite that La Cantafiorista, accompanied by her musicians, revisits in a modern key entering the intimate of the houses or in private events enriching them with an emotionally intense experience. 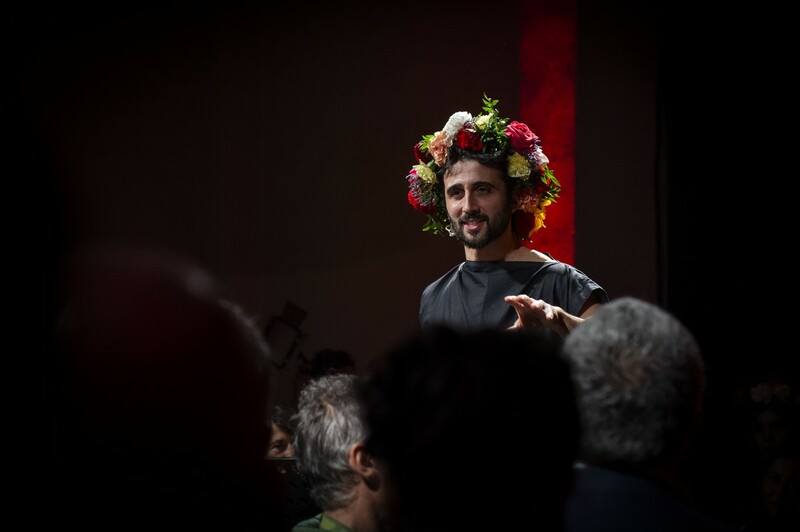 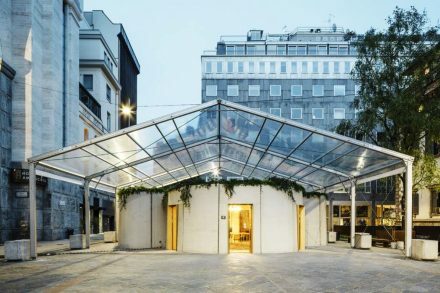 In 2015, POTAFIORI, bistro of flowers, was born in Milan, where flowers, food and music are the alchemical ingredients chosen by La Cantafiorista to make a lunch or a dinner a unique and unusual occasion. 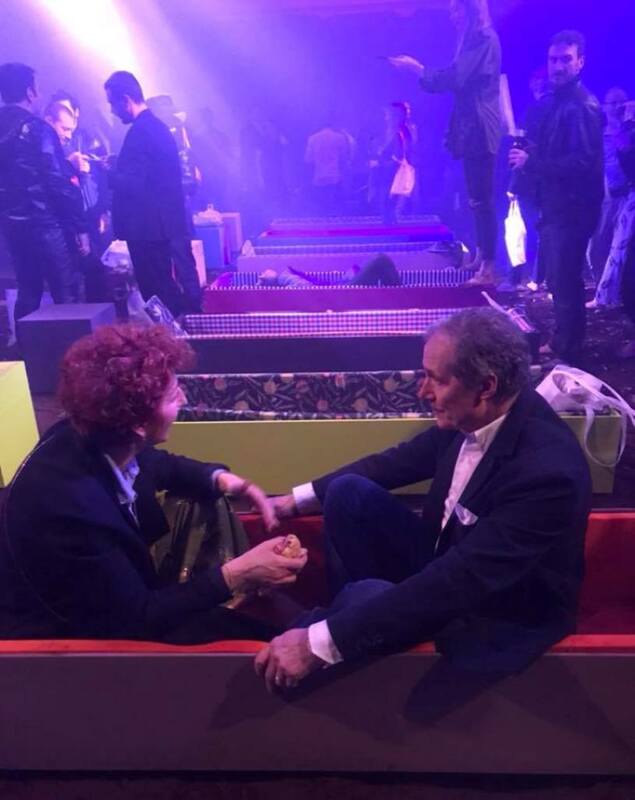 From the wedding Trussardi-Hunziker, to the concert for the CEO Unicredit and the one held in New York for the international press during the fashion week, passing by professionals, common people and celebrities are many who require the presence of Rosalba Piccinni, La Cantafiorista for sung interventions that highlight recurrences and public and private parties.